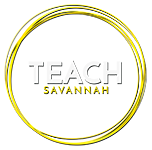 Teach Savannah – Live where you teach. Love where you teach. Live Where You Teach. Love Where You Teach. Enjoy local discounts provided by business partners for teachers. Click for more information. SCCPSS offers the most competitive salaries and stipends in the Coastal Empire including generous retirement and benefits packages. For more information, contact Dr. Heather Bilton: heather.bilton@sccpss.com. Want to become a perks partner? Want to support our local teachers and receive the benefit from the loyalty of existing customers as well as from new relationships formed with thousands of potential customers? Become a Perks Partner. Get more information by clicking the link below. Have a bachelor's degree and a desire to teach? If so, join us for a free Alternative Pathway to Teaching informational session. During this session, you will learn the specific requirements needed to become a teacher. 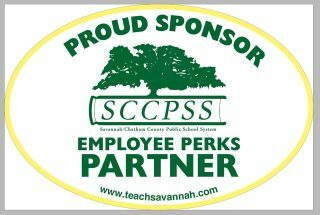 8:00 a.m., 12:00 p.m., 4:00 p.m., or 6:00 p.m.
SCCPSS is also offering incentives for teachers who sign on at Shuman Elementary, Brock Elementary School and the School of Liberal Studies. Click here for more information. One-time $2,000 sign-on incentive for all teachers. Completion of three years at Shuman Elementary, Brock Elementary School or The School of Liberal Studies is required or prorated amount of the incentive must be repaid. Additional one-time $2,000 incentive for teachers in the areas of Secondary Mathematics, Secondary Science, Foreign Language, and Adapted Curriculum Special Education. Must currently live more than 50 miles from the school and must teach in a critical field. One-time relocation of $1,000 for non-critical field teachers. All staff working at Shuman Elementary, Brock Elementary or The School of Liberal Studies at Savannah High School can have their children placed in any SCCPSS school (includes Pre-K classrooms), however, transportation is not provided. For specialty schools, the child must meet the entrance requirements. If a waiting list exists, the child will be moved to the top of the waiting list. This does not apply to Charter schools. Charter schools are independent of SCCPSS schools. 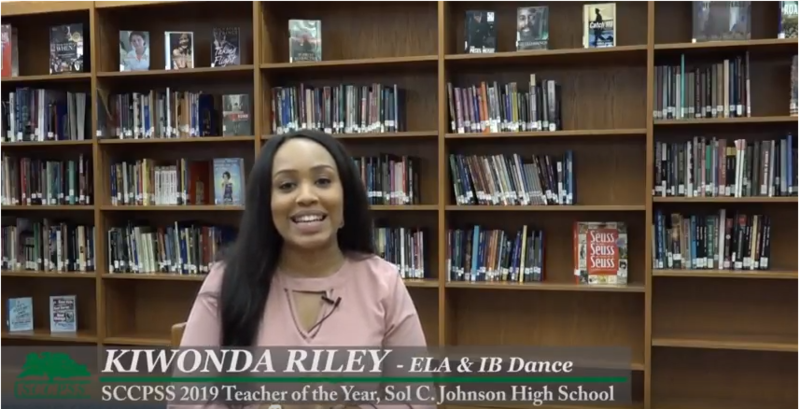 Become the next teacher of the year! Savannah may be best known for Spanish moss covering regal oak trees, but our town is so much more than that. 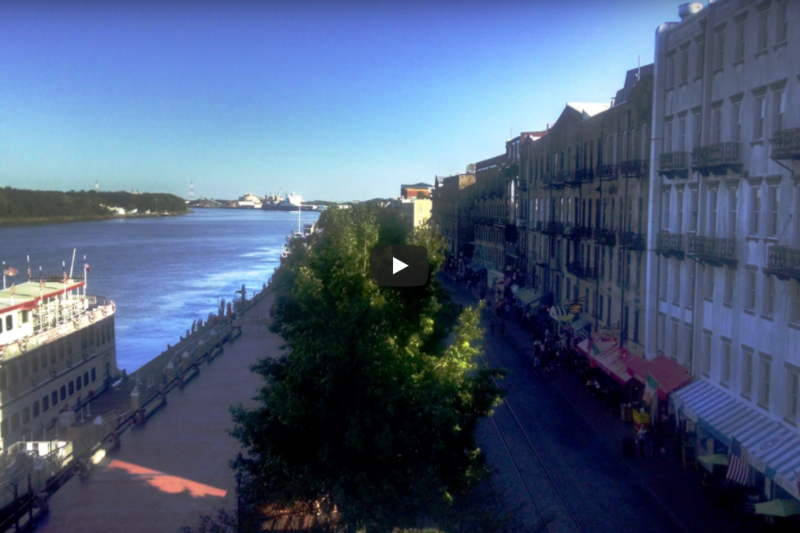 Savannah was recently named one of the "World's 30 Friendliest Cities" by Conde Nast Traveler. 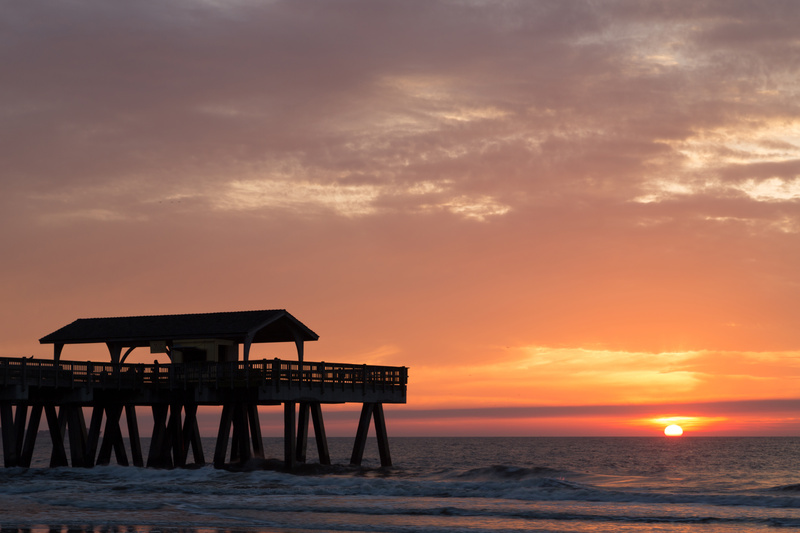 After a mere 20-minute drive, you can visit Tybee Island and its ocean-front beaches. Our proud city features some of the South's best cuisine, and, thanks to our warm climate, outdoor dining is available almost year round. On top of all that, our many museums, festivals, and exhibits provide unmatched culture and excitement. Find out why we say "Live where you teach. Love where you teach."